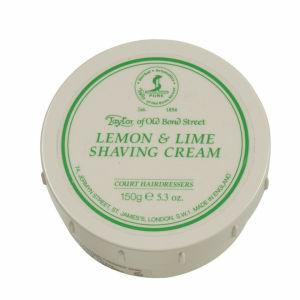 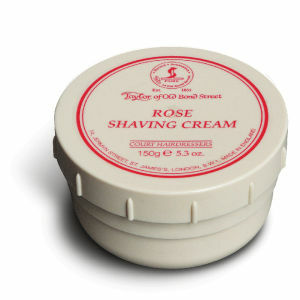 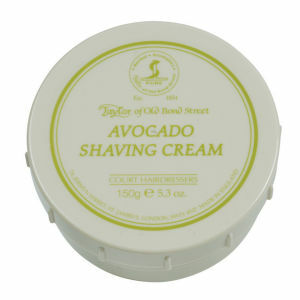 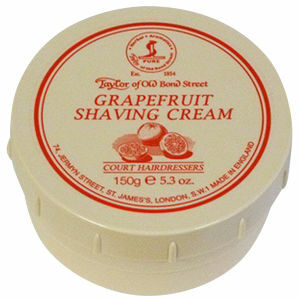 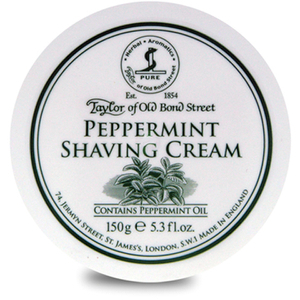 Get the perfect shave with Taylor of Old Bond Street grooming products for men here at Mankind. Founded by Jeremiah Taylor in 1854, Taylor of Old Bond Street strives on providing exceptional grooming products made with botanical extracts and natural ingredients. 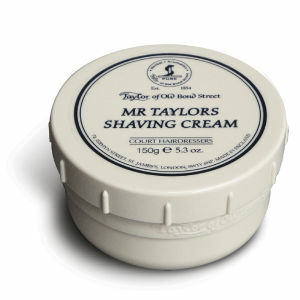 The brand epitomises classic British style and understated elegance, reliability and quality with products made to the highest possible standards. 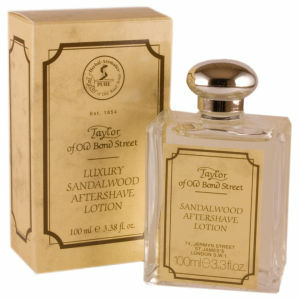 The Taylor of Old Bond Street Sandalwood Aftershave Lotion is the perfect finishing touch after shaving. 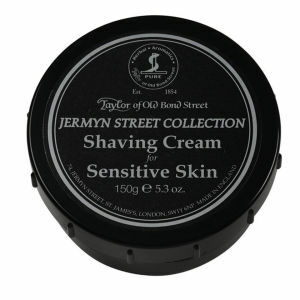 With a discreet yet masculine fragrance which lingers, this nourishing lotion calms, soothes and conditions, leaving your skin feeling cool, comfortable and distinctly less irritated. 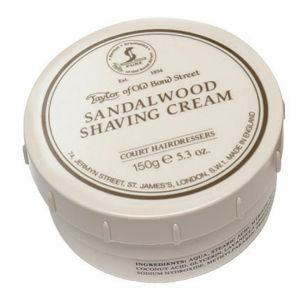 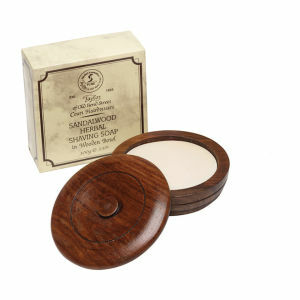 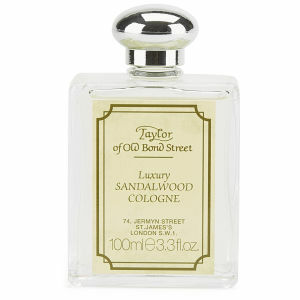 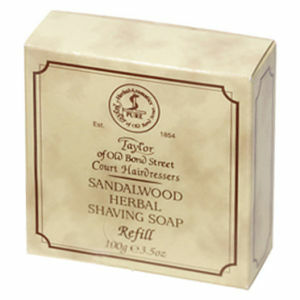 The Taylor of Old Bond Street Sandalwood Deodorant Stick is made to neutralise odours and prevent perspiration. 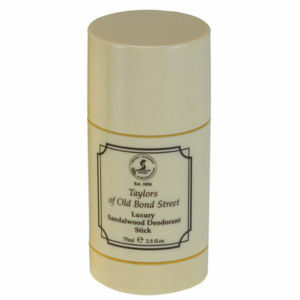 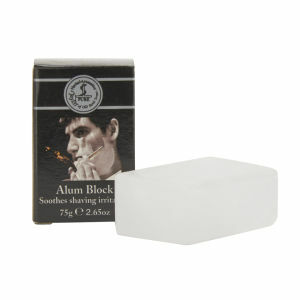 With a masculine fragrance, this deodorant stick will leave you with fresh underarms around the clock. 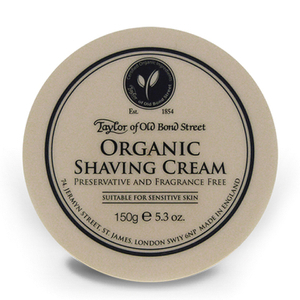 The Taylor of Old Bond Street Organic Shaving Cream Bowl provides a protective cushion over the skin for a smoother, close shave. 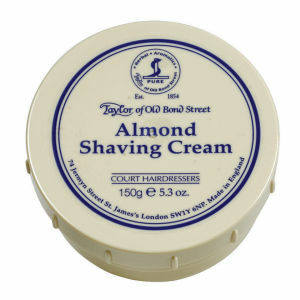 Its unique formula contains a nourishing blend of aloe vera, jojoba oil, allantoin and vitamin E to moisturise, protect and soothe the skin. 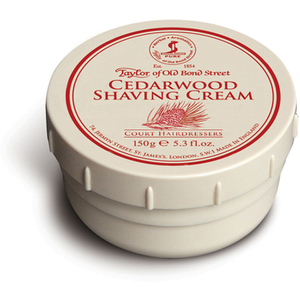 Made to help the razor glide effortlessly over the face with less resistance, it will result in fewer nicks, minimised irritation and a longer lasting blade. 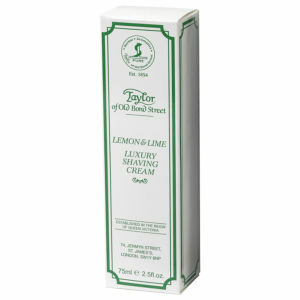 Fragrance, paraben and preservative free, your skin will be left feeling calm and comfortable, ideal for sensitive skin types.